The Spanish capital of Madrid has a vast history and culture. The Puerta del Sol forms the most central crossroads in the country, where an engraved stone slab marks ‘Kilometre Zero’. As the urban and business epicenter of Spain, it draws a host of international influence in cuisine. Around 17 Michelin Starred restaurants sit alongside alternative eateries and lively tapas bars. Notably lacking in a Spanish beach, Madrileños escape the zapping heat of the summer months by heading to the mountains above Madrid or to the beaches of Valencia or Malaga regions. 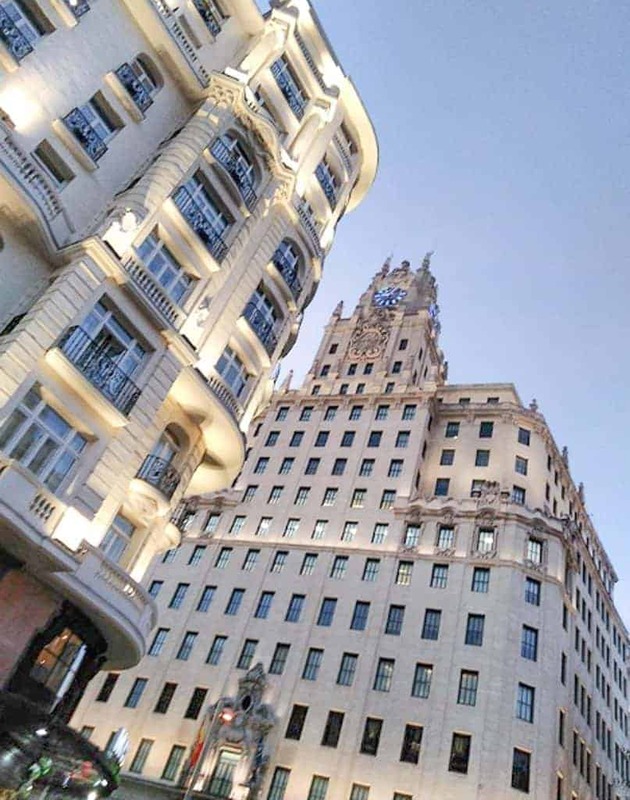 Madrid offers a wide range of activities within the city. You can relax and learn about the city’s vast history on walking tours, or get frightened on a haunting ghost tour, while lovers can view great exhibitions at historic museums or contemporary art galleries. Stroll around exotic plants in the Botanical Gardens or picnic in the grand and lively Retiro Park or spend your time window shopping for alternative and funky clothing in the hip Malasaña and Chueca districts, marvelling at the openness of Chueca’s gay community. Madrid is constantly in motion and you can join in the nightclub parties until 6am like the locals. Madrid is special due to its cuisine, fascinating history and its eclectic mix of cultures. Not many places in the world can you find such a mix of architectural styles. 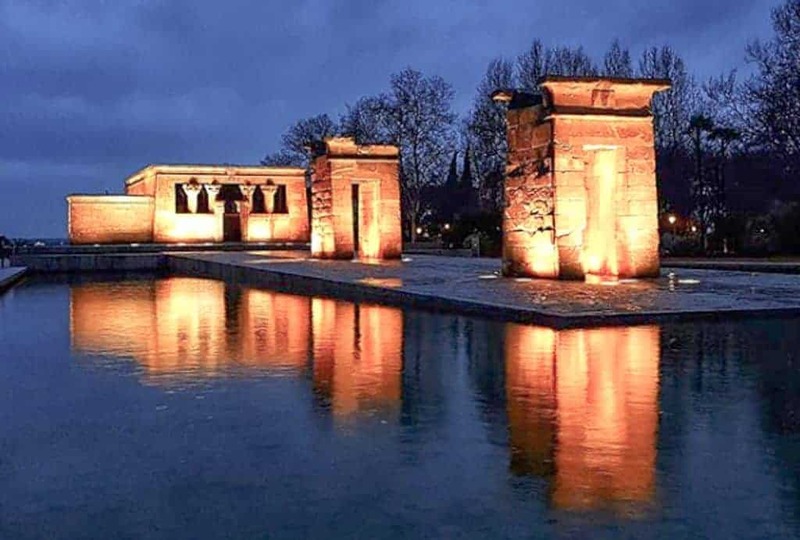 Madrid has everything, from a humble 2nd century Egyptian temple to the majestic 18th century Plaza Major and the classical Cibeles Fountain. It is also the geographical centre of Spain and a plaque on Plaza de Sol marks its central crossroads. Community is very much alive in Madrid and markets are a way of bringing people together. Anton Martin is a great example, as you can buy anything here from the fresh produce to shoes, clothing and cutlery. 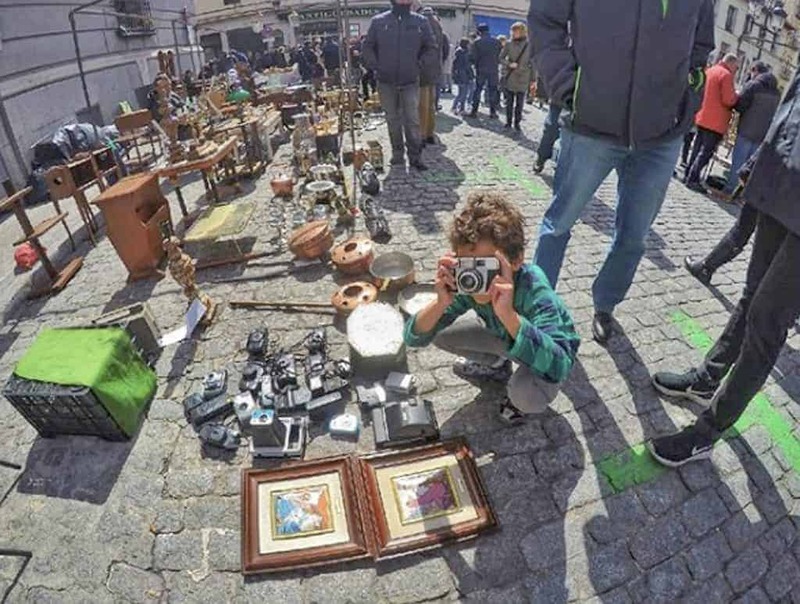 El Rastro, meanwhile is a massive open flea market, selling antiques as well as handicrafts, which make great gifts to bring back home. Malasaña and Chueca districts on the other hand, offer alternative boutiques and vintage fashion shopping. Surprisingly, inland Madrid is home to one of the largest fish markets in the country, and the city serves almost every cuisine imaginable. From Basque pintxos and Peruvian ceviche to Asian fusion restaurants, you can get your fill here. 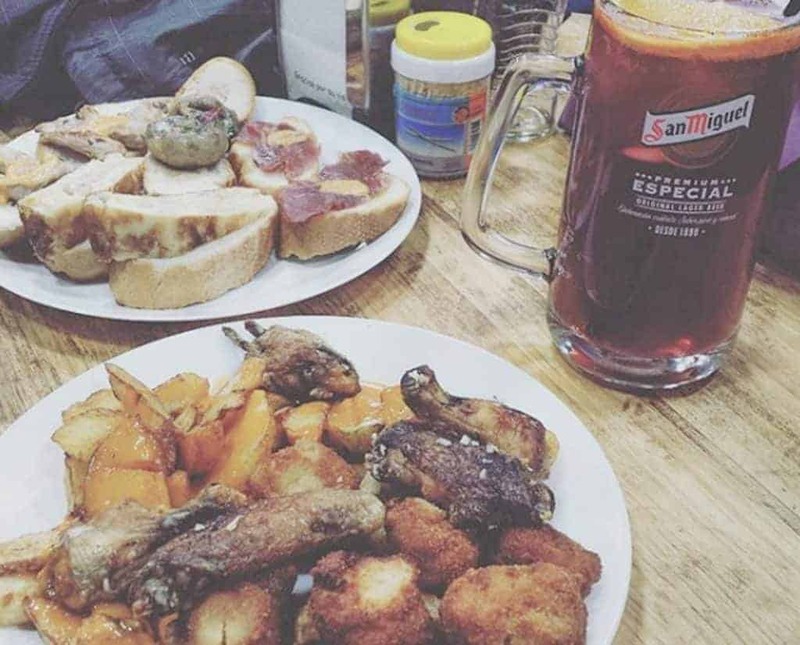 Malasaña and Chueca are hip places to eat and straight or gay, you can party all night long in these wild neighbourhoods.